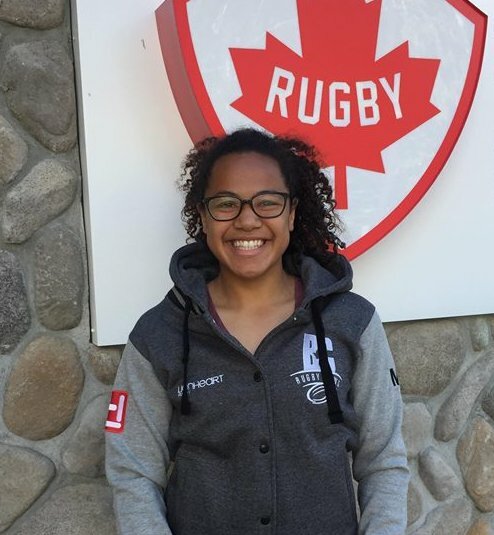 We took in the BC Elite 7s tournament recently and were impressed with the talent that's feeding both the national women's XVs and 7s junior programs. 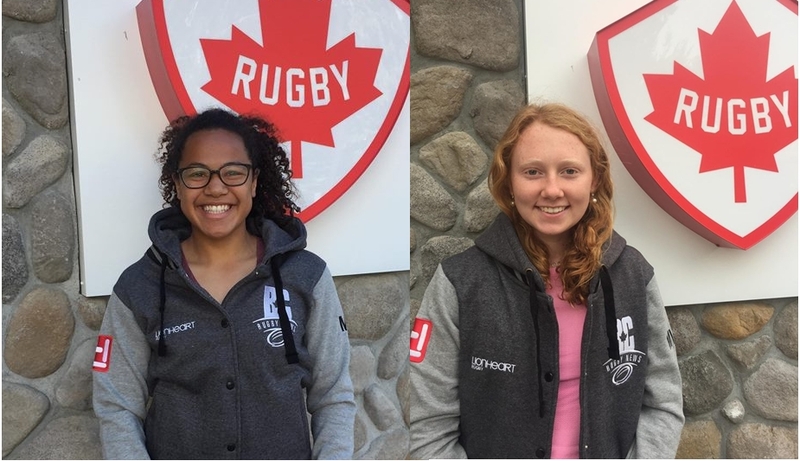 Our MVP players this week are from Ontario and Alberta but currently playing in BC as part of the Rugby Canada Academy program. Congratulations to Maddy and Fancy, BCRN Lionheart MVPs. Started playing: I started playing rugby in grade 9 at Glebe High School. We played 7’s in the fall and 15’s in the spring. 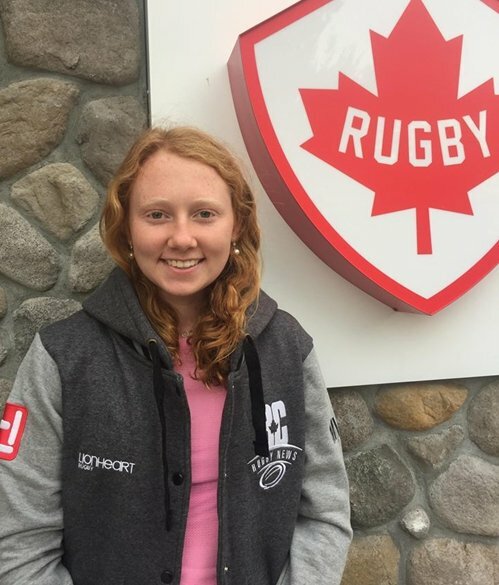 Best Rugby Moment: The best moment for me was winning gold at Nationals in Calgary for 15’s. This was the first time that I had played at the provincial level for Ontario and the intense training really paid off in the end. In the round robin games we had lost to BC therefore when we met them again in the finals the tension was high. However, we were able to dig deep and push ourselves leading to a win. Rugby Goals: My goal is to eventually wear the maple leaf. Specifically now to make the u18 Canada 15’s team. Started playing two years ago in the summer of grade 8. Best moment: The 2018 Rugby 7s Nationals at BC Place during the Vancouver 7s. The energy in the stadium was amazing! We had worked so hard to get there. I was nervous but as soon as I stepped on the field I was ready to play. To top it all off I scored a try! We lost in a heartbreaker by one but even though we didn’t win we still celebrated the team's victories.